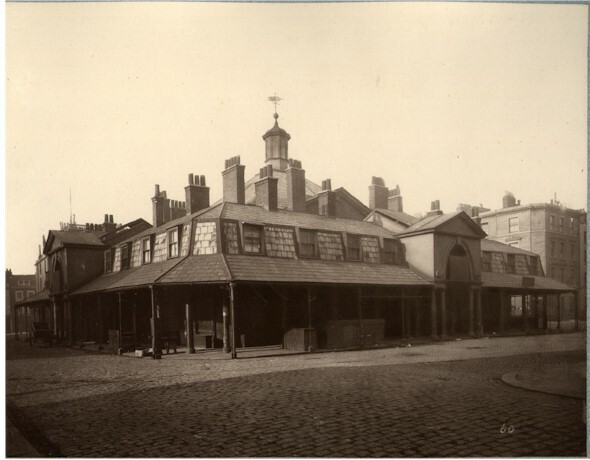 Description: Caption on mount: The Society for Photographing of Old London 1879. Photographed & Printed in Permanent Carbon by Henry Dixon, 112 Albany Street, London. N.W. Number 60.